Looking for wedding entertainers, entertainment ideas in Taranaki? What genre of music do you like? 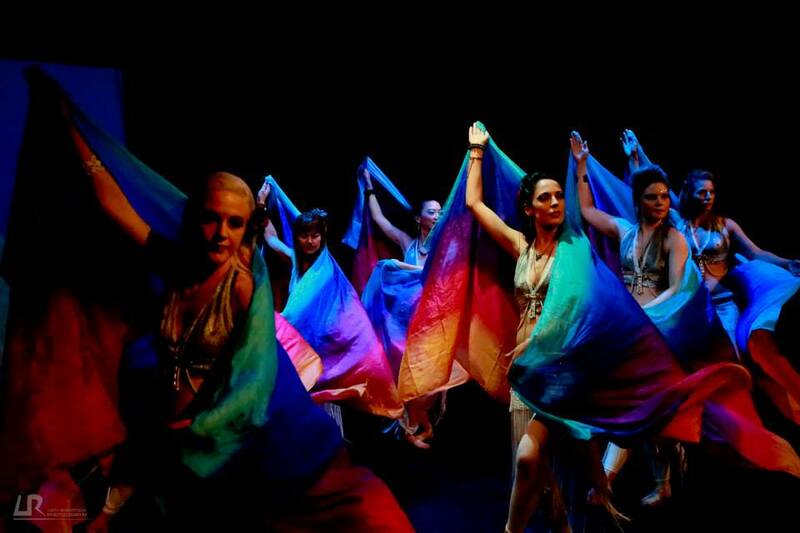 How about something different, colorful, classy and soulful movement from 5th Element Dance? We are a group of versatile dance performers that bring good fortunates, beautiful costumes, movement and entertainment to your special day! Let us help you fire up the dance floor. We enjoy bringing joy and can warmly invite your family and guests on the dance floor, after our showcase. Each element a changing season, frequencies that influence your life with beloved! Some interesting options we are happy to work with one or two elements that would work as a theme to your wedding. On costumes and music, we are happy to work on what we have to suit your wedding theme. 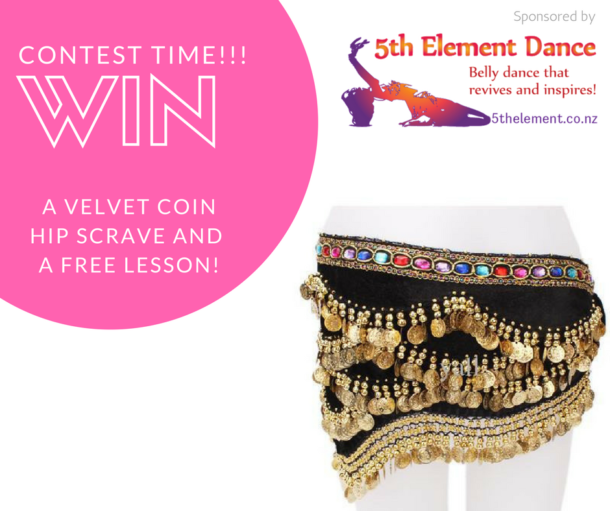 Learn a dance to enthrall! Want a surprise performance for the groom and family? Raizel offers private dance lessons in a couple of genres. We can even choreograph to your selected music, and then teach you the steps to groove! Costuming and outfit hire: from $60 onwards. Choreography to a 2 to 3 min dance showcase. To one of our dance choreography: Complimentary. Genres: Bollywood. Oriental. 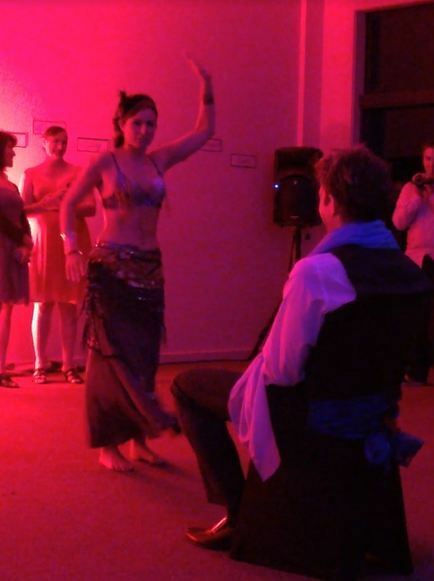 Bellydance. R&B, Hip hop. World music. Let us celebrate your special day with music and movement! Phone or Email Raizel to discuss possibilities.